It’s uncommon for musicians to make their finest album - which Michael Chapman arguably managed with 2017’s 50 - after more than half a century in circulation. It’s much rarer still to follow it with an even stronger record that sounds totally distinct from its predecessor. Sparse, sombre and often sublime, True North does just that. It's hard to talk of a comeback when the artist in question never actually went away. However, 50 was the most high profile recording Michael Chapman had been involved in since the Leeds-born guitar alchemist swapped major labels for albums released on tiny imprints and acknowledged only by the faithful few in the late '70s. The constant activity required to keep a cult artist who never quite managed to cultivate a large enough following to allow for a sporadic work rate afloat has had its benefits. Most of his contemporaries from the mid-to-late 60's crop of folk-informed guitarist/songwriters have either exited the stage permanently or eased into semi-retirement. Now 78, Chapman has continued to work - and write - tirelessly, evolving his craft and touring and collaborating with such contemporary admirers as Jack Rose, Hiss Golden Messenger and Thurston Moore. As a result, the majestic creations that populate True North not only match but perhaps even surpass cult classics off, say, Rainmaker (1969) and Fully Qualified Survivor (1970). They also make the oft-held assumption that Chapman's real talents lie in acoustic guitar virtuosity seem more than a bit outdated. Sure, the two guitar instrumentals (especially the languid, evocative “Caddo Lake”) contained here work a treat. 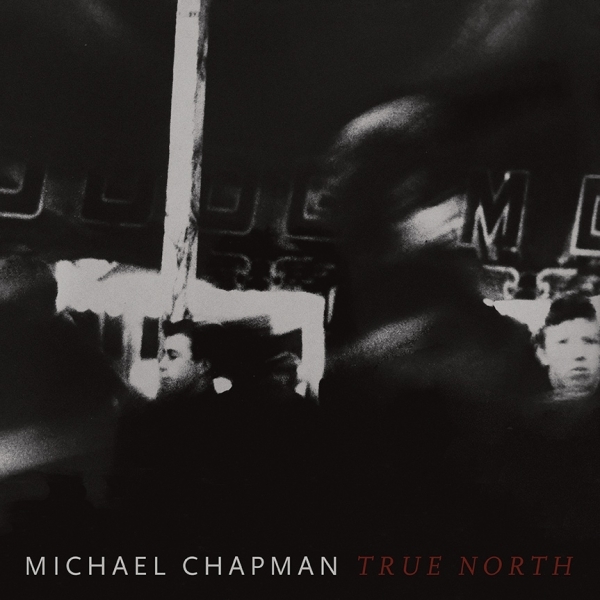 However, True North is first and foremost a totem to Chapman's songwriting. If 50 was the realisation of Chapman's long-held dream to make an American album, this follow-up - supported by a small band of BJ Cole on pedal steel, Sarah Smout on cello, Chapman’s old friend and '60s folk revival contemporary Bridget St John on backing vocals and Steve Gunn (another contemporary admirer on additional guitar and production duties - presents what could be labelled as dignifiedly forlorn, drizzle-soaked British Blues. These are songs for just before the lights are switched off, in more ways than one. 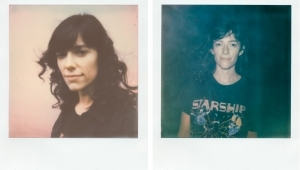 Deeply introspective and personal, these songs practically seep uneasy memories, lingering regrets, restless nights, and the inescapable sense of time slipping through your fingers, never to return. Yet it's a lot more fun than the description implies: witness how Cole’s crunchy pedal steel electrifies and permeates every nook of the self pity-proof, gritty ode to missed chances “It’s Too Late”, or how the pretty, airborne grace of “Full Bottle, Empty Heart” and “After All This Time” provides a compelling counterpoint for the beaten but unbowed ruminations of the wise lyrics, pared down to the bare essence until only the essential truth remains. 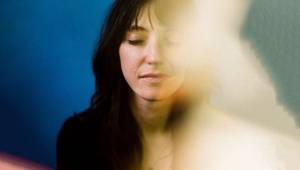 Chapman's gruff voice may have been a bit of deal-breaker on his more generously decorated recordings, but his grizzled rumble is the only possible instrument to communicate the nocturnal longing of “Truck Song” (with hints of Nick Drake thanks to Smout’s graceful cello, perhaps), an immeasurably more beautiful and profound tune than the mundane title suggests. ‘’There were so many futures and now there are none’’, Chapman growls on the stunning end-of-days hymn “Youth Is Wasted On The Young”. If there’s any justice at all, the future ahead after the release of this deeply moving, often mesmerising, sparse yet still richly nuanced album will see Chapman conclude his much-overdue journey to wider renown from the shadows he’s operated in for far too long.